Is the next financial crisis already brewing? 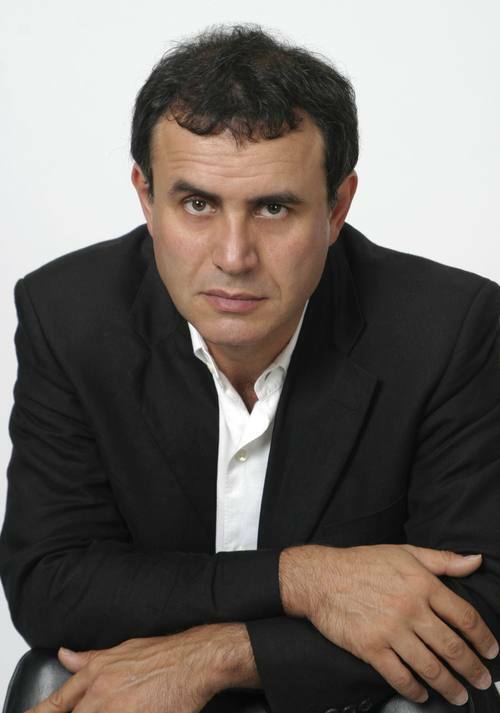 Nouriel Roubini is professor of economics at the Stern School of Business, NYU and Co-Founder of Rosa & Roubini Associates. So it seems a pertinent moment to ask when the next recession and financial crisis will occur and why. The global expansion is likely to continue this year and next because the US is running large fiscal deficits, China is continuing stimulative policies and Europe remains on a recovery path. Yet by 2020, there are several reasons why conditions for a global recession and financial crisis may emerge. To continue reading at Financial Times , click here.